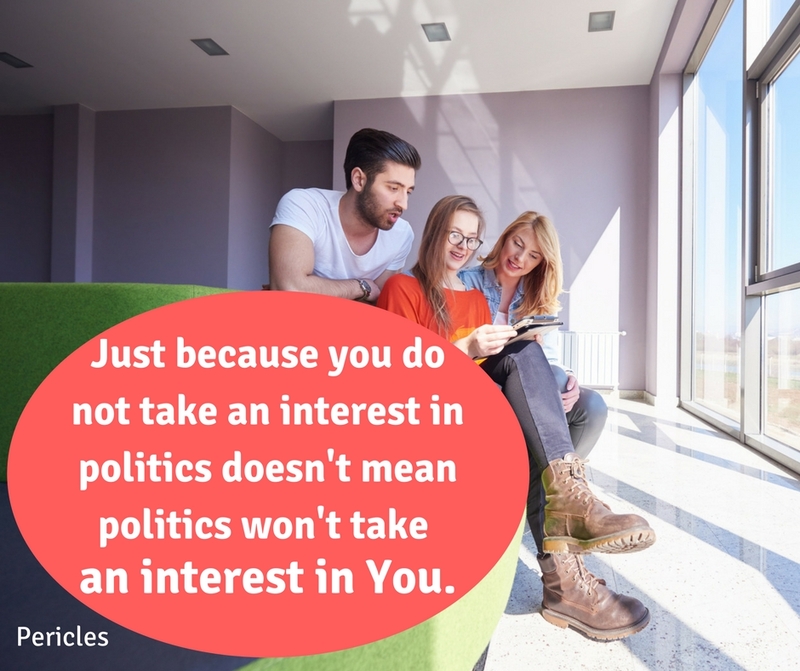 9 Best Pericles Life Quotes and Sayings. Сhoose the quote to your life. Pericles (495–429 BCE) was a prominent statesman, famous orator, and general of Athens during the Golden Age of Athens. Pericles name in Greek means ‘Surrounded by Glory’ and as is evident that was certainly to come true for Pericles was he became an influential statesman for Athens during The Peloponnesian War. Pericles grew up during the time of the Persian Wars. His father Xanthippus had himself been a military commander for Athens at the battle of Mycale in 479 B.C. Early on in his political career Pericles took on a powerful council of leaders called the Areopagus. Together with his allies, Pericles helped to strip these men of their power. 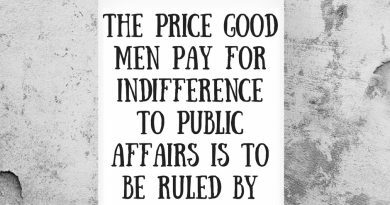 It was an important point in the history of democracy. Pericles is perhaps most famous for his great building projects. He was responsible for a great many building projects which include most of the surviving structures on the Acropolis (including the Parthenon). He also persuaded the city to build the Long Walls that protected the four-mile route to Peiraeus, the port for Athens. 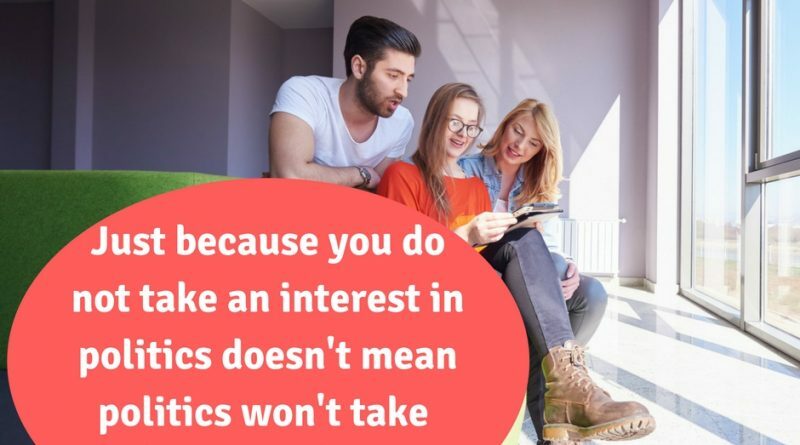 Pericles was very careful of the way in which he spoke, and what he chose to say. He wanted all citizens of Athens to take an active part in politics, and he was the first to pay servants to the state. Members of the council were chosen by all Athenians. Pericles restored and built many temples and structures, such as the Parthenon on the Acropolis, employing the poorest citizens. In a time of kings and tyrants as rulers, his policy at home was to place the state in the hands of the whole body of citizens under the rule of law. Pericles realized his ambition to make Athens, “the queen of Hellas,” not only the most beautiful but the most powerful of the Greek states. Those who can think, but cannot express what they think, place themselves at the level of those who cannot think. I am more afraid of our own mistakes than of our enemies’ designs. 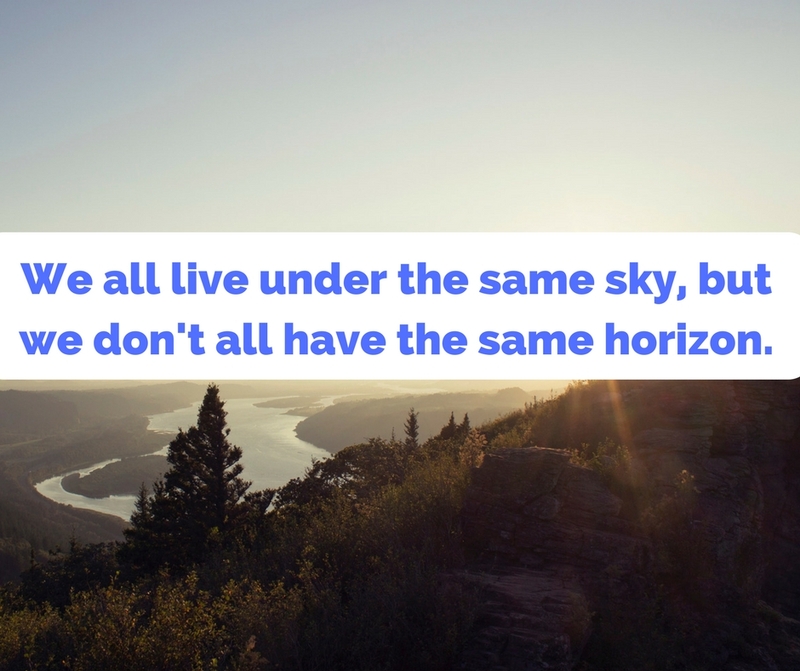 We don’t all have the same horizon. 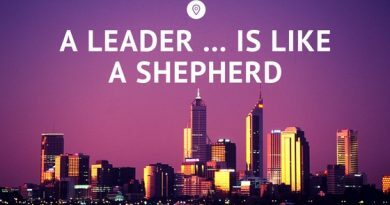 Best inspirational quotes about life. 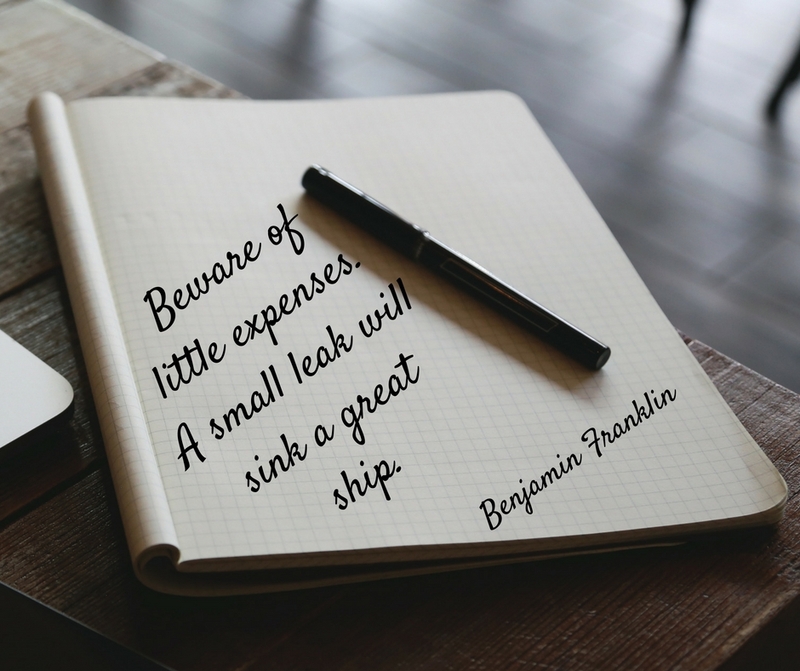 Daily Quotes: “Beware of little expenses. 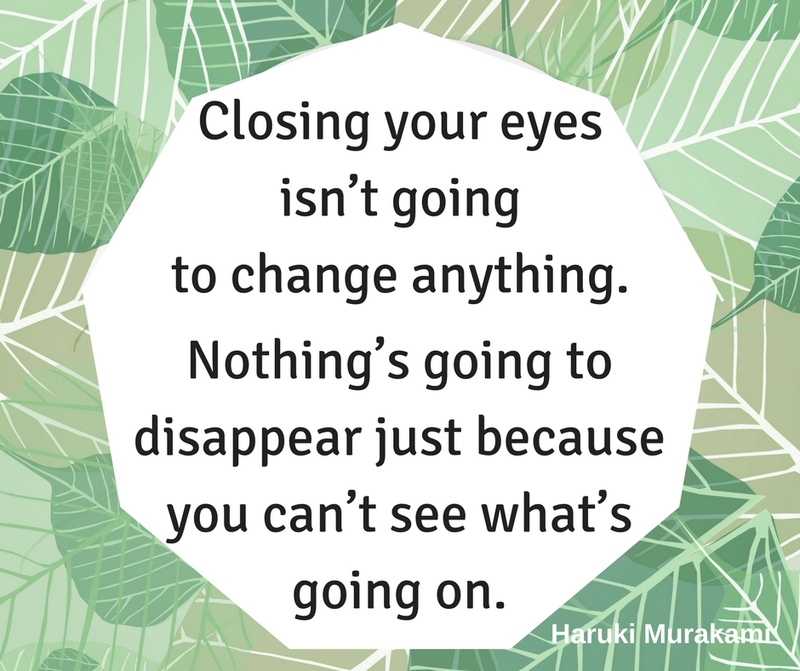 A small leak will sink a great ship.” Closing your eyes isn’t going to change anything. 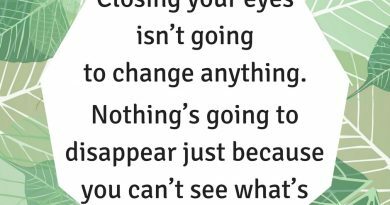 Nothing’s going to disappear just because you can’t see what’s going on. 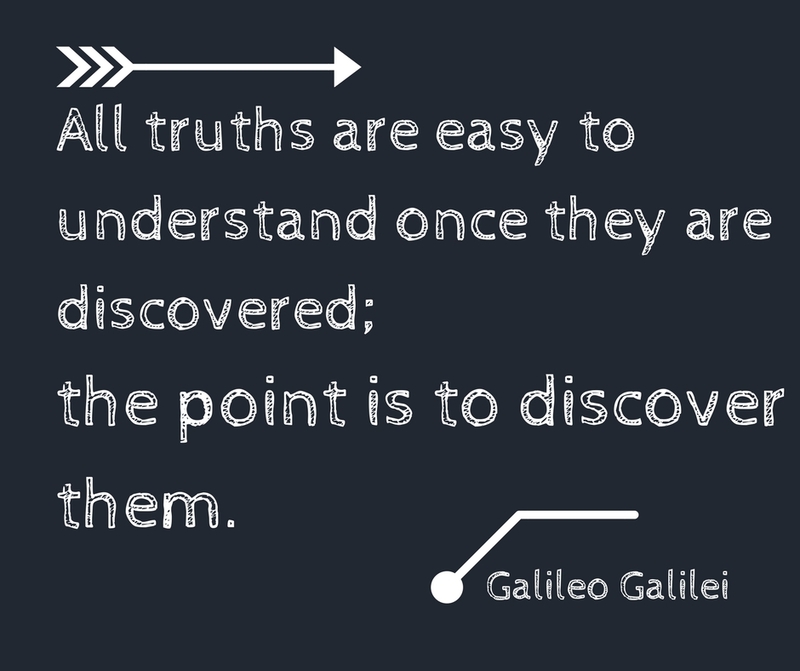 All truths are easy to understand once they are discovered. The point is to discover them. ← Every saint has a past, and every sinner has a future.